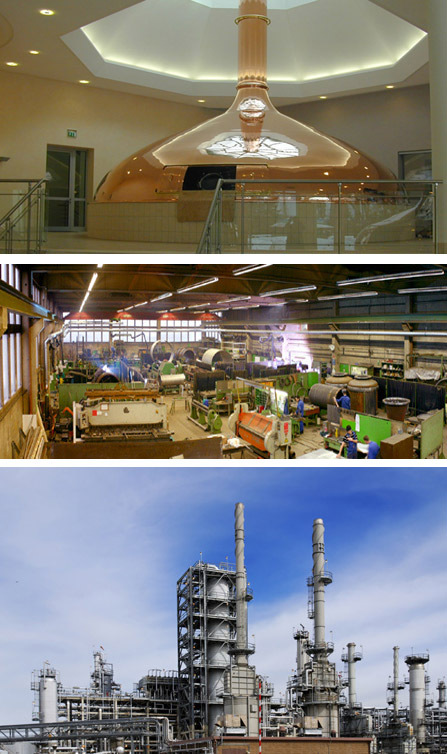 SCHMITZ manufactures products of the highest quality for the chemicals, pharmaceuticals and petrochemicals industries. our services include repair and conversion work. Our well-trained workforce fulfils the highest material requirements and ensures a professional execution.